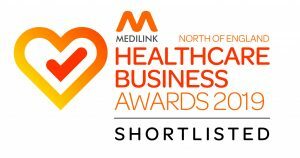 An innovative scheme which has changed the way community pharmacists and general practices in Sheffield work together has been shortlisted for a national award for partnership working. The scheme, which involves more than 70 of the city’s 87 general practices, is thought to be the first project of this kind at such scale and is delivered by NHS Sheffield Clinical Commissioning Group (CCG) working in partnership with Primary Care Sheffield. It brings together community pharmacists and pharmacy technicians with GPs and local practices, enabling pharmacy colleagues to undertake some of the tasks which have otherwise been delivered by a GP – easing the pressure on GPs’ time and releasing them to focus on patients with more complex needs. 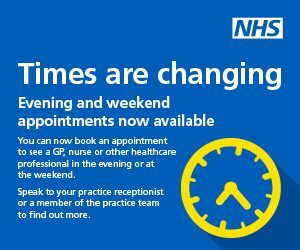 In the first five months since it launched in October last year, more than 1,400 hours of a GP’s time were released through the scheme – which adds up to over 8,000 GP appointments. The scheme has also improved communication between pharmacists and GPs, supported closer working and improved care for patients in pharmacies and GP practices, and reduced wastage of medicines when a patient no longer requires them. The Community Pharmacists have worked with practices to take on a range of tasks that would otherwise have been carried out by GPs, including managing repeat prescriptions, carrying out medication reviews and supporting patients with long term conditions. This is part of a range of measures piloted in Sheffield through the £9.3m Enhancing Primary Care programme, which aims to test out different ways to increase access to general practice across the city. The measures also include offering evening and weekend appointments through four ‘satellite units’ across the city. The winner of the GP Partnership of the Year Chemist and Druggist award 2016 will be announced at an awards ceremony in June.